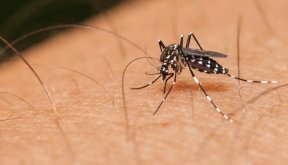 Use insect repellent that contains DEET, Picaridin or Oil of Lemon Eucalyptus. Eliminate standing water. This includes emptying water from flowerpots, gutters, pool covers, pet water dishes and birdbaths regularly. 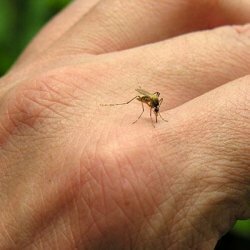 Keep grass and weeds short to eliminate hiding places for adult mosquitoes. When outside between dusk and dawn, wear loose-fitting, light colored clothing including long pants, long sleeve shirts, socks and shoes. Check that all screens, windows and doors are tight-fitting and free of holes and tears. Check on neighbors regularly who may need additional assistance, including the elderly.